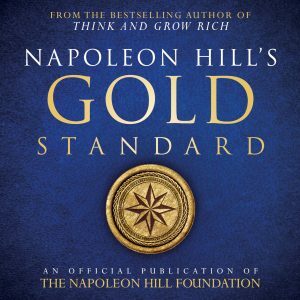 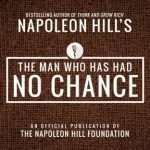 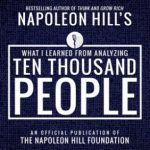 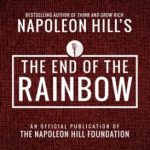 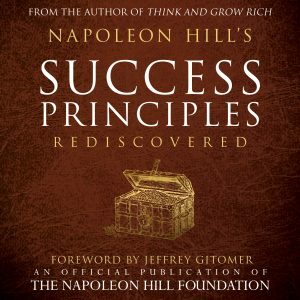 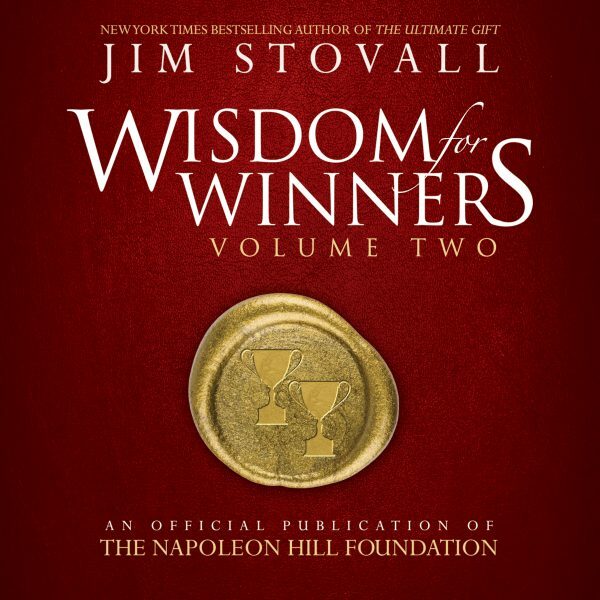 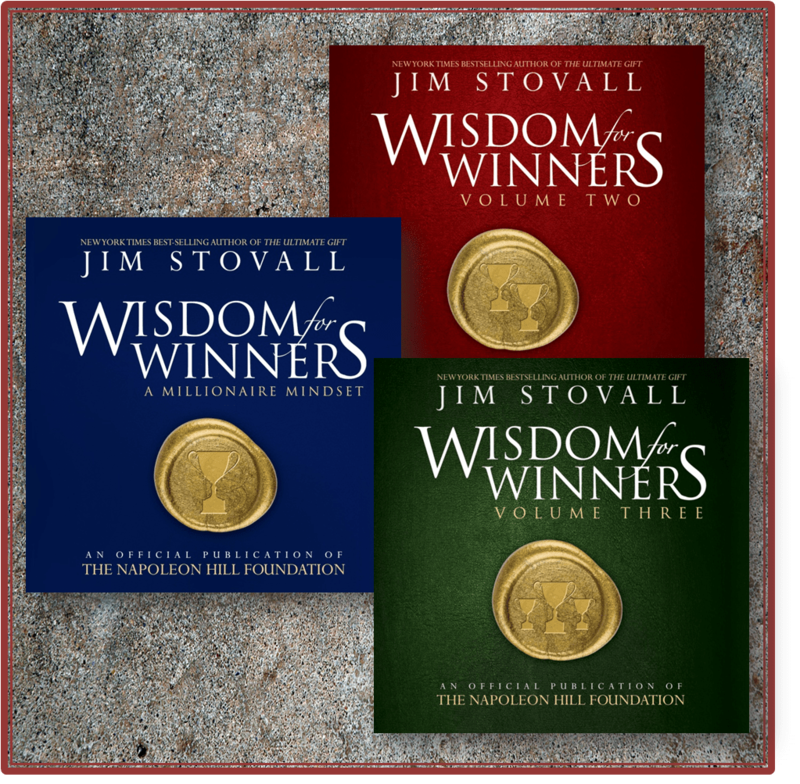 Never before published Napoleon Hill speeches from the archives of the Napoleon Hill Foundation. 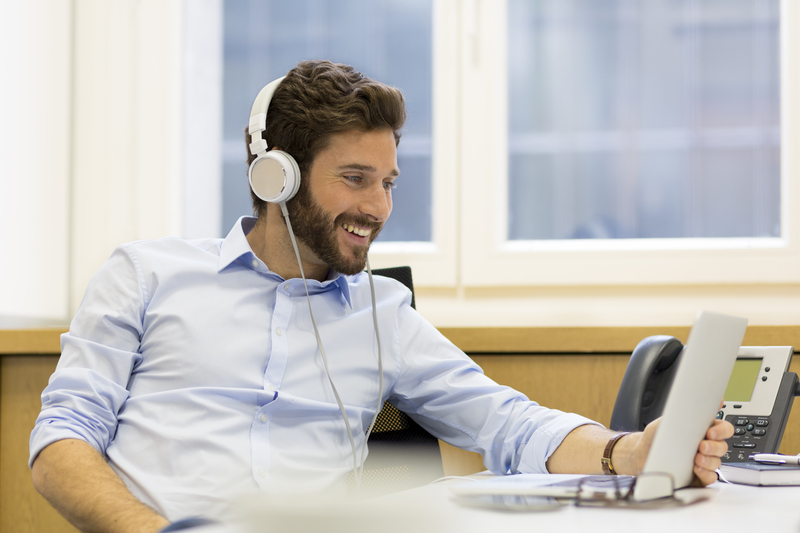 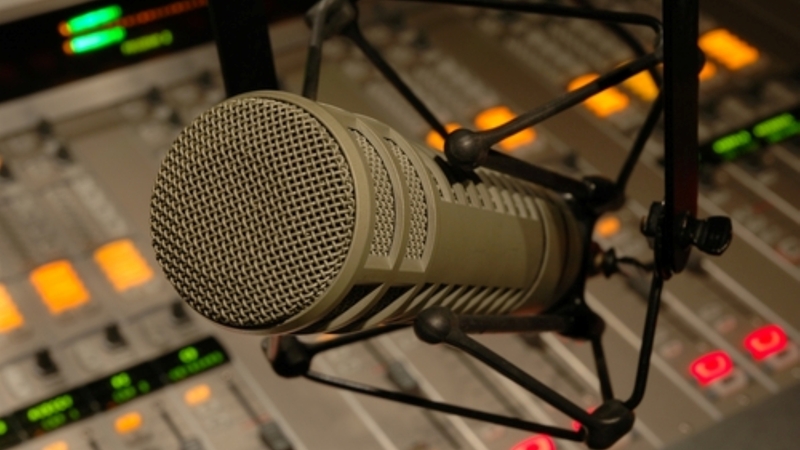 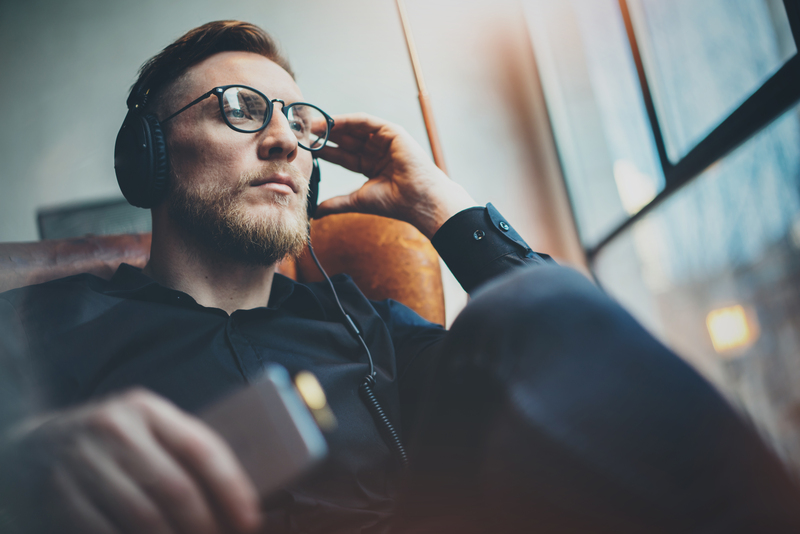 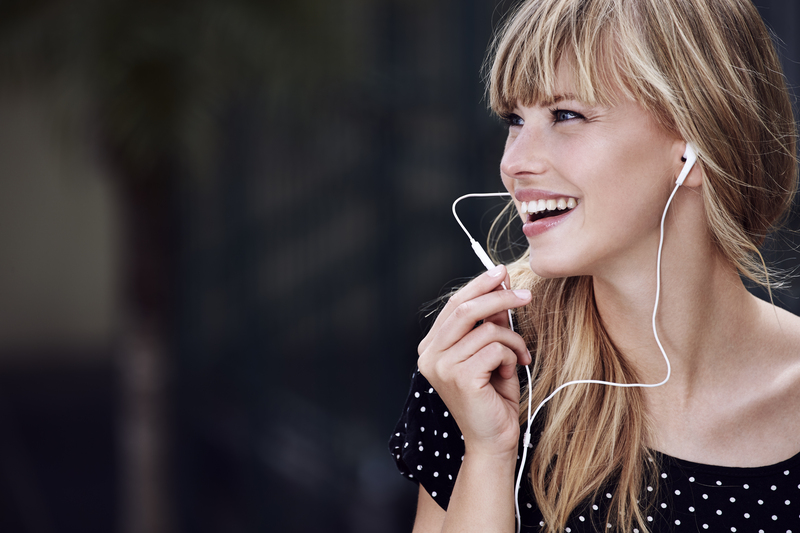 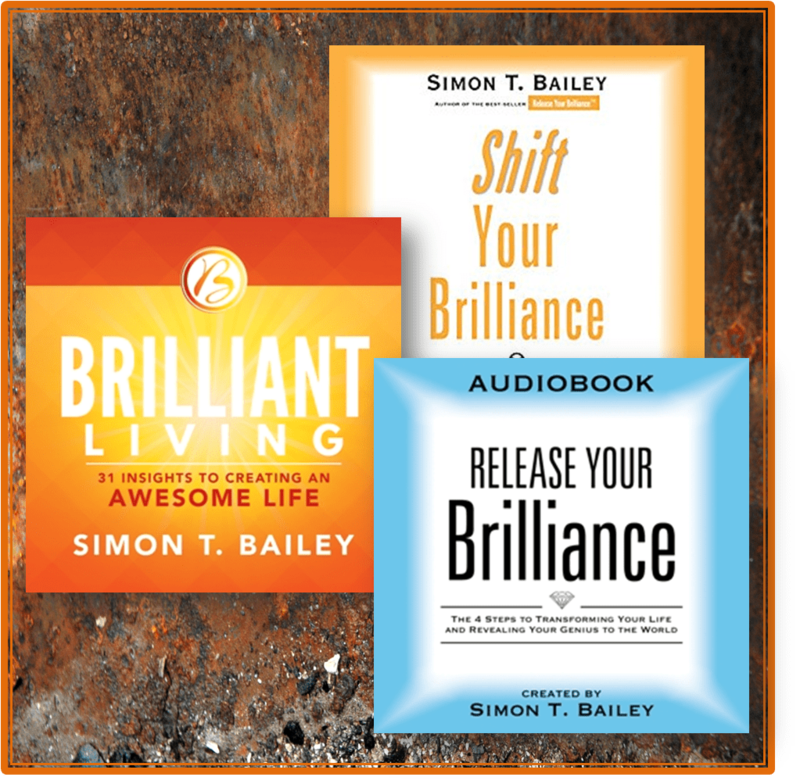 Watch the audiobook video trailer. 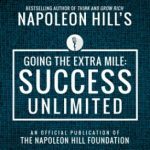 We are pleased to present this never-before-published collection from the one and only, Napoleon Hill. 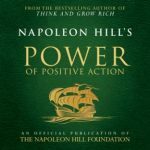 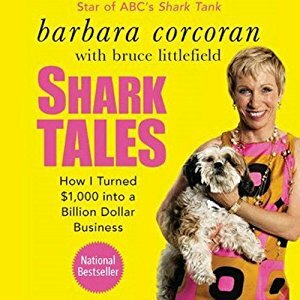 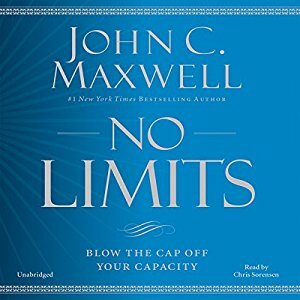 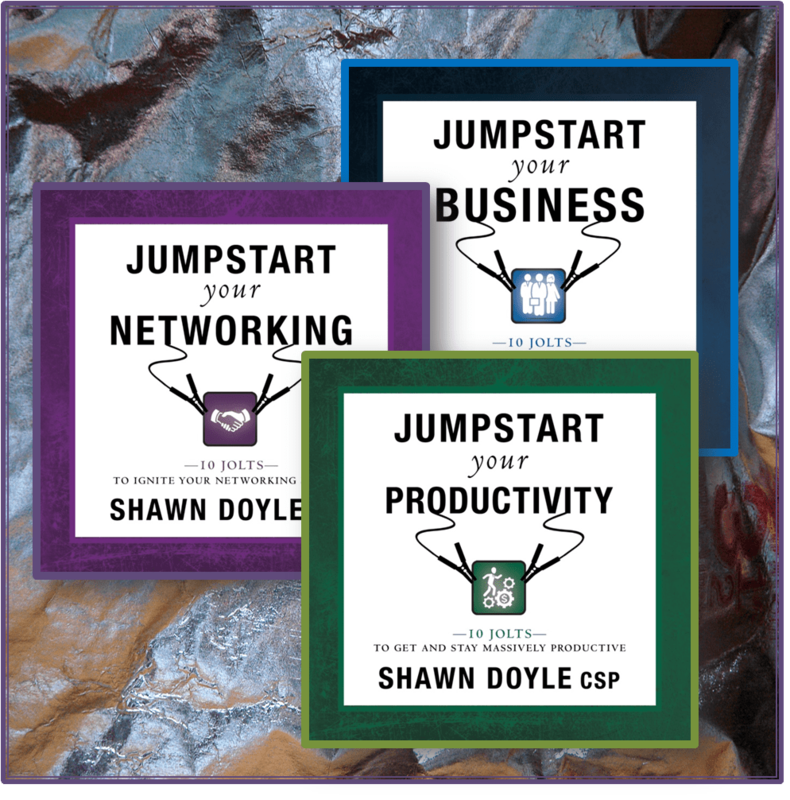 Along with other never-before-published material, this volume includes the speech that inspired the worldwide best seller Think and Grow Rich. 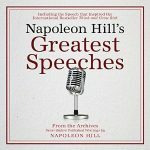 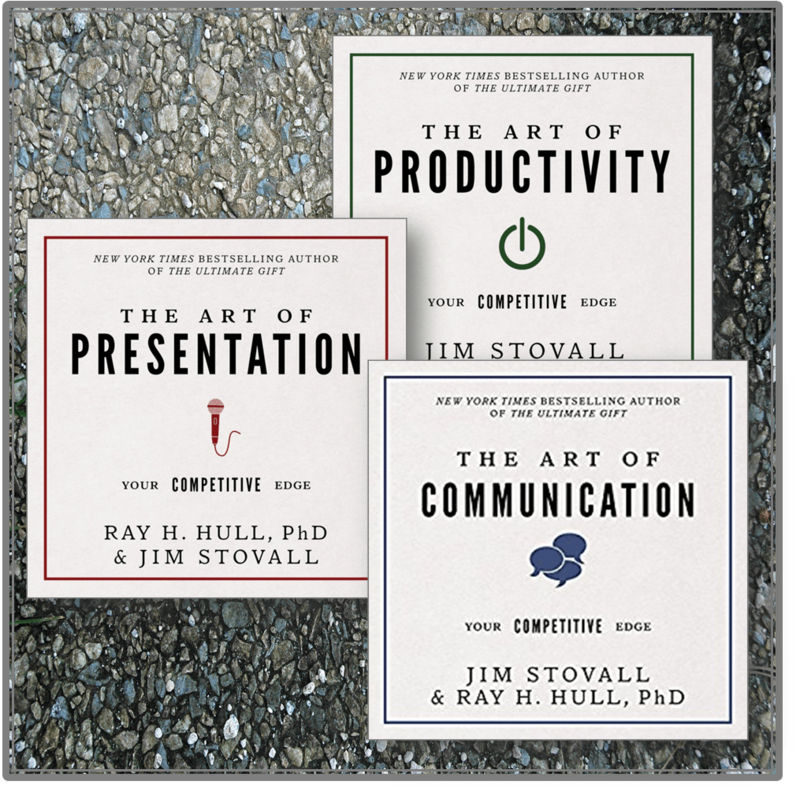 With a foreword by Napoleon’s grandson, Dr. J.B. Hill, and introductory comments by Don Green, Director of The Napoleon Hill Foundation, and personal letters from family members and Senator Jennings Randolph, this fascinating exploration of the speeches given by the pioneer of the personal development movement is packed with a wealth of information. 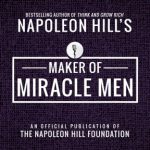 It is a revealing look at one man’s quest for understanding why some men succeed, why others do not, and what makes success something that can be replicated. 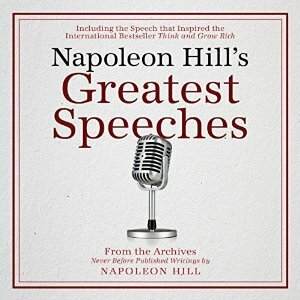 The Commencement Address at Salem College in Salem, West Virginia, 1922 – likely his best-remembered and most influential speech. 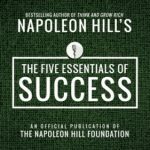 As W. Clement Stone and thousands of others can attest, Hill succeeded in this venture, and we now have a success philosophy that Andrew Carnegie once saw as a possibility. 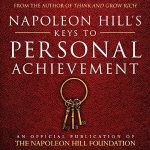 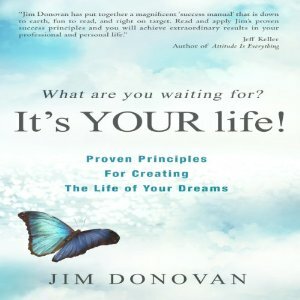 This book will tell you of the origins of a personal development legacy.